You have reached the homepage of Piedmont Lodge #447. We are a regular lodge of Free and Accepted Masons working under the jurisdiction of the Grand Lodge of Georgia. We meet on the Second Monday of each month. Click our contact page for more information. Interested in a Square & Compass license plate? Click here for more information. 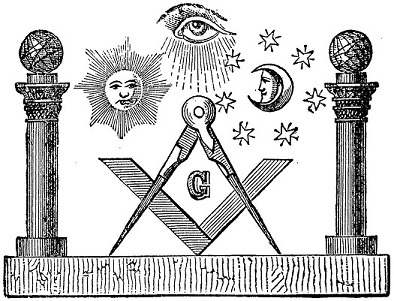 What are the Masons and what is FreeMasonry? 1.An fraternal organization of good men that want to spread good in the world. 2.A world-wide group that practices brotherly love, morality, and charity. 3.A membership based gathering of like-minded individuals. The use of the square reminds to walk upright in all paths of life. The compasses draw a circle around us. This circle is a reminder we must keep all actions to ourselves and others within a specific boundary.